Time for another Noticed By post! 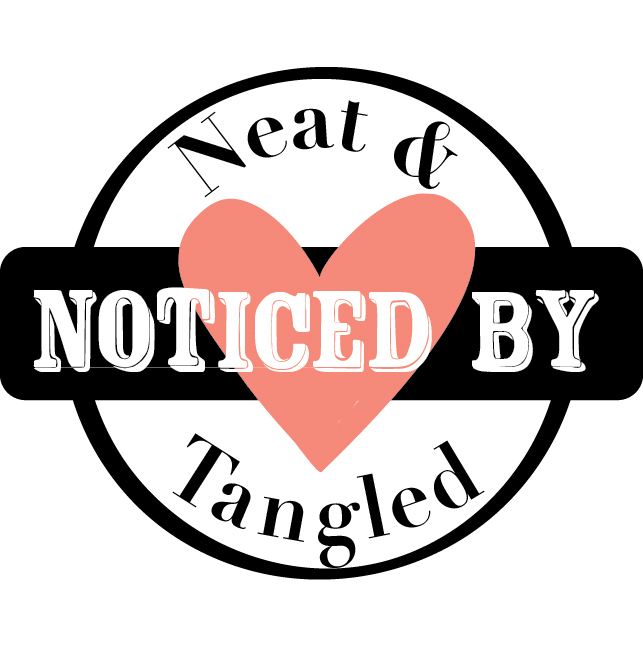 Ladies, please proudly display this badge if you've been noticed by Neat and Tangled! 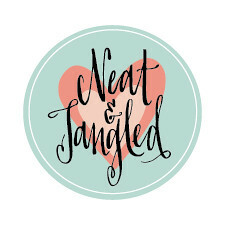 Thank you all so much for using Neat and Tangled for your projects! 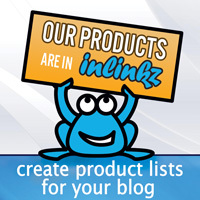 Nothing makes me happier than seeing all of your amazing creations! Watercolor is all the rage right now, and I love what Samantha did with Origami Map and Everyday Labels! 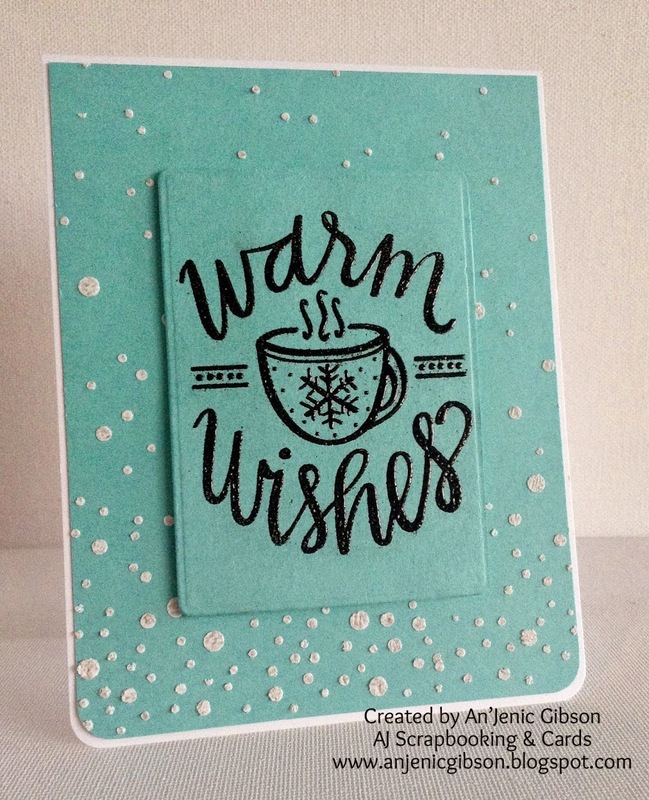 This card by Shelly using Little Bear is so sweet! And this card using Paper Cut Flowers by Helen is stunning! 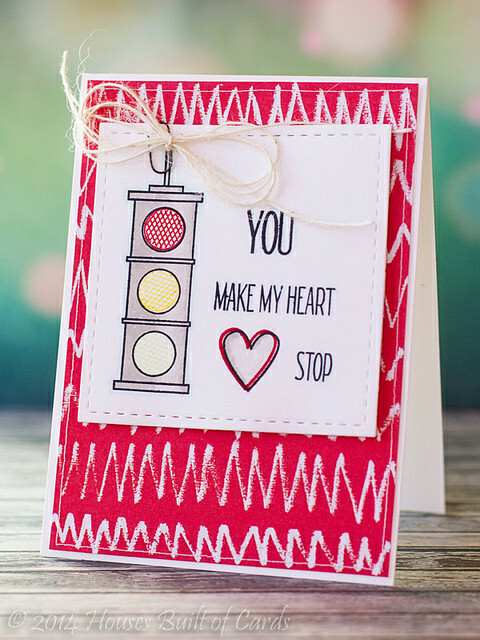 This card by Heather made me stop! Love how she used our Stop and Go set! 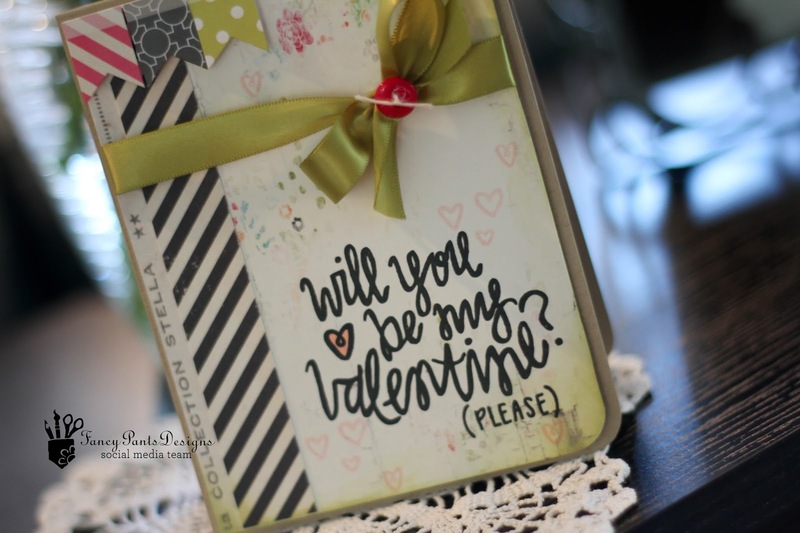 And I know Valentine's Day has passed, but I couldn't go without sharing this sweet card from Latisha using Be My Valentine! EEK! So happy to have my card noticed! :) Thank you so much! Danielle, your cards are gorgeous. Wow this is so awesome. Thanks for noticing me. Its an honor!! Paper Cut Flowers and Perfect Pearls! 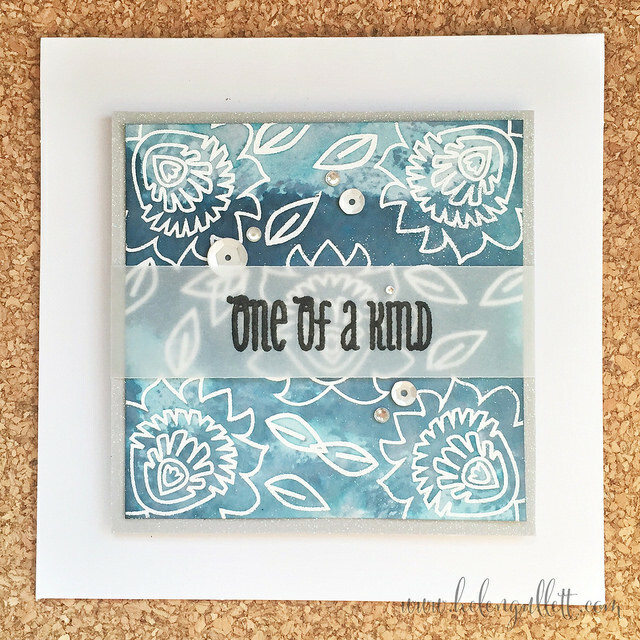 Celebrating Emily Leiphart Video Blog Hop!